Fire show for every event! 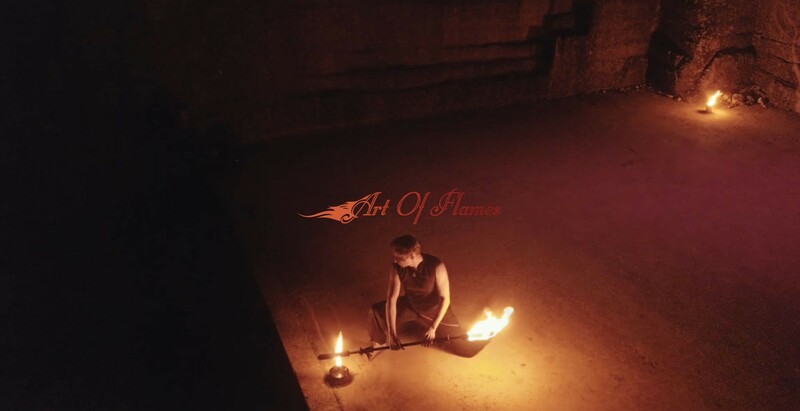 Art of flames offers fire shows with a unique combination of acrobatics, dance and movement, aligned to the music. Available are solo-shows and in combination with other artists group shows for your private and corporate event which we can adjust in length and composition according to your needs. The shows can be complemented with special effects like big flames, sparks and fire symbols (like flaming heart). Not only in the region of Basel, I travel for you through Switzerland and parts of Germany and France. Contact me to get the optimal show for your event!